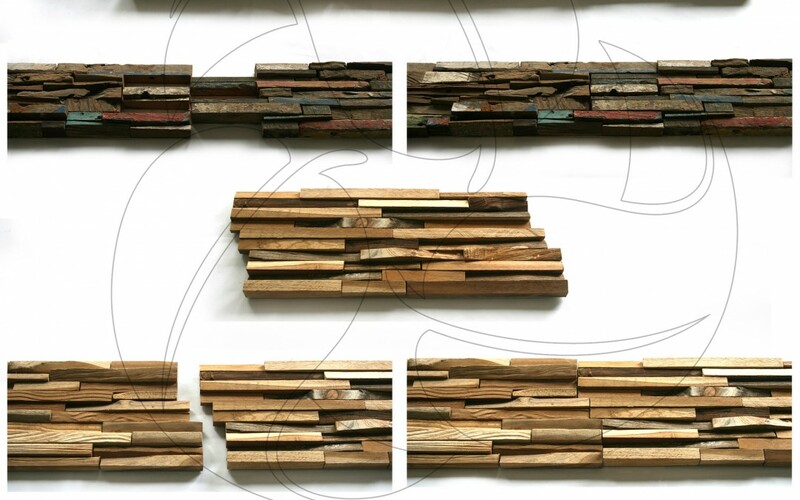 To expand our Green products line we are now introducing wall cladding made out of recycled wood. Roma Export is one of the largest manufacturers of natural stone mosaics and WPC in Indonesia. All our products are either fully manufactured by us or at least assembled in its final form. We produce for both the export and the domestic market.